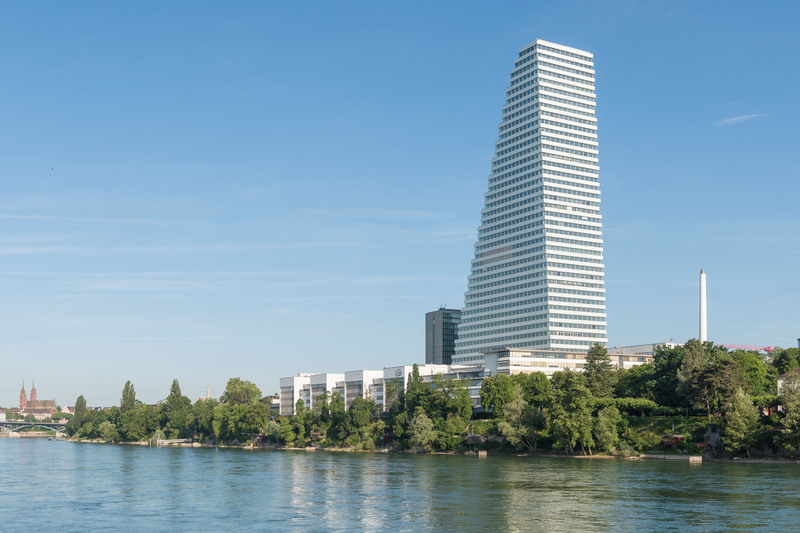 The Roche Tower (Bau 1) is currently the tallest building in Switzerland. 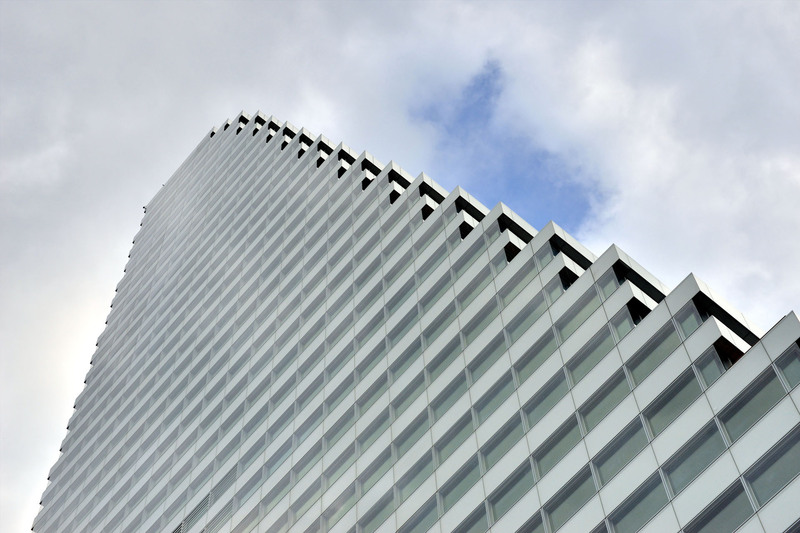 With its height of 178 m, the building provides office space for over 2000 employees of the pharmaceutical company F.Hoffmann-La Roche AG. The 41 floors of the new headquarter are being fire-protected by a high-pressure water mist system. FIPE fittings and components such as ball valves, check valves and section valves are used to securely install the pipe layout. 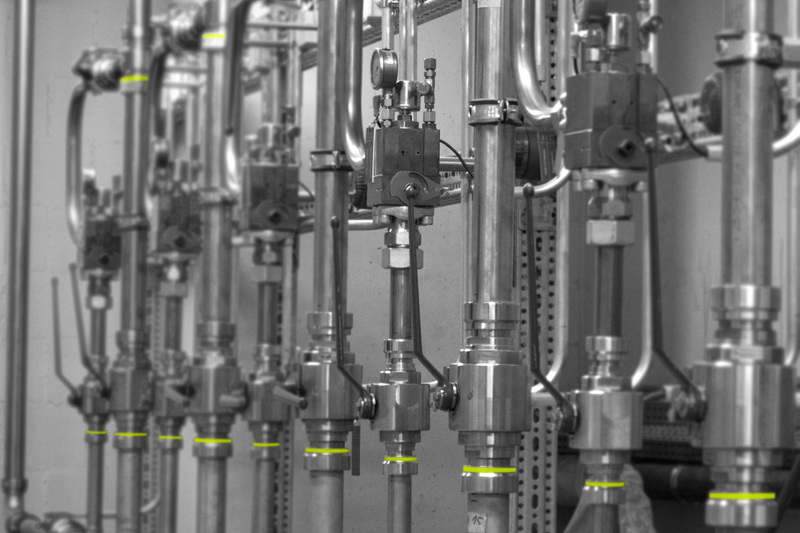 The easy and fast installation process of the FIPE system results in considerable time savings and therefore meets the tight time schedule on-site. The compact FIPE installation equipment offers a high mobility and allows working on several floors simultaneously. Furthermore, the FIPE portfolio has been extended by custom fittings to meet special customer requirements.